Eight 1-hour classes on Fridays at 4:30 pm beginning April 12 and ending June 7 (no class on 5/24 - Memorial Day weekend). 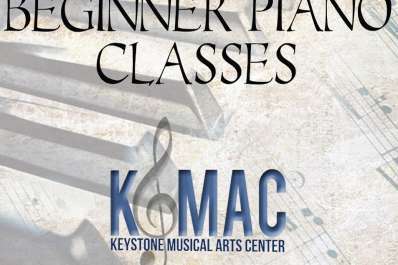 For students ages 6 – 16. 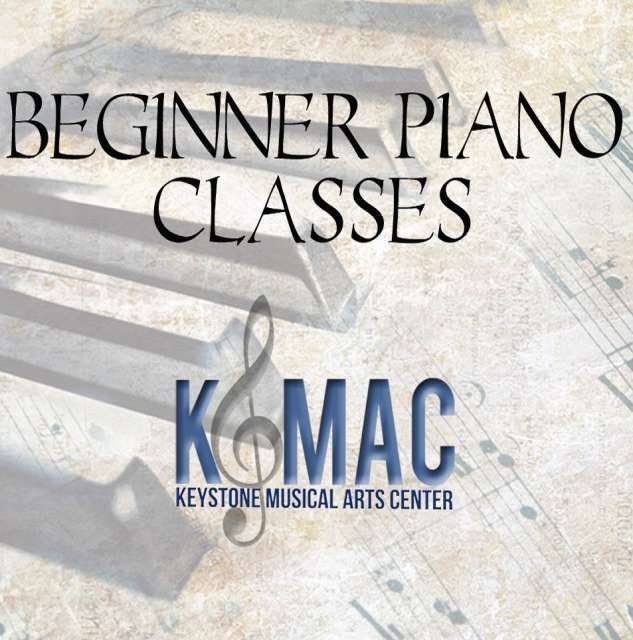 Group classes are the best way to get started with piano lessons. Besides the cost savings over starting with private instruction, the group environment offers more time to learn with an instructor. Playing along with others is also a benefit.